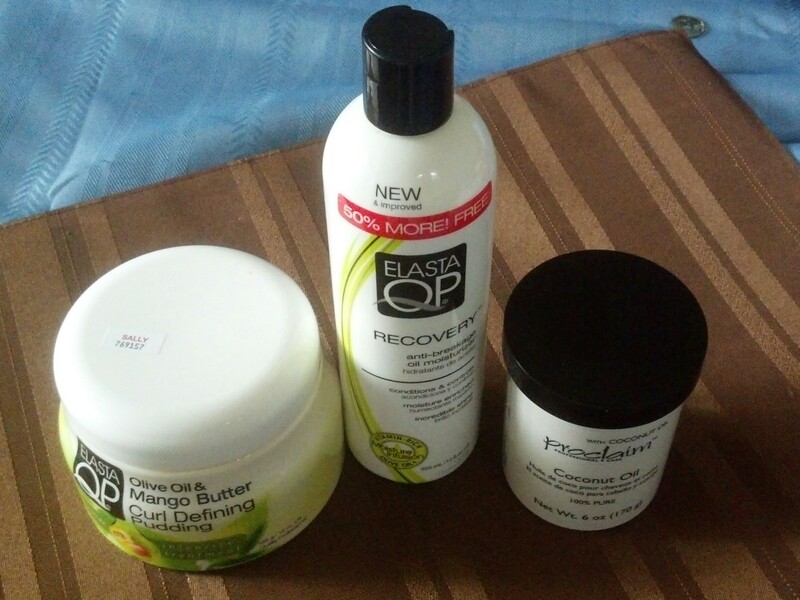 I am always amazed when I go to Sally Beauty Supply and actually purchase items I need. 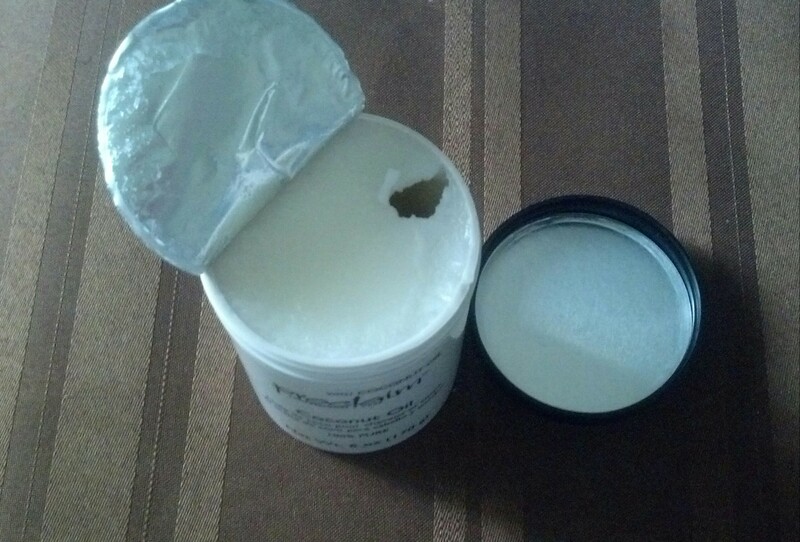 I am always tempted to buy nail polish. 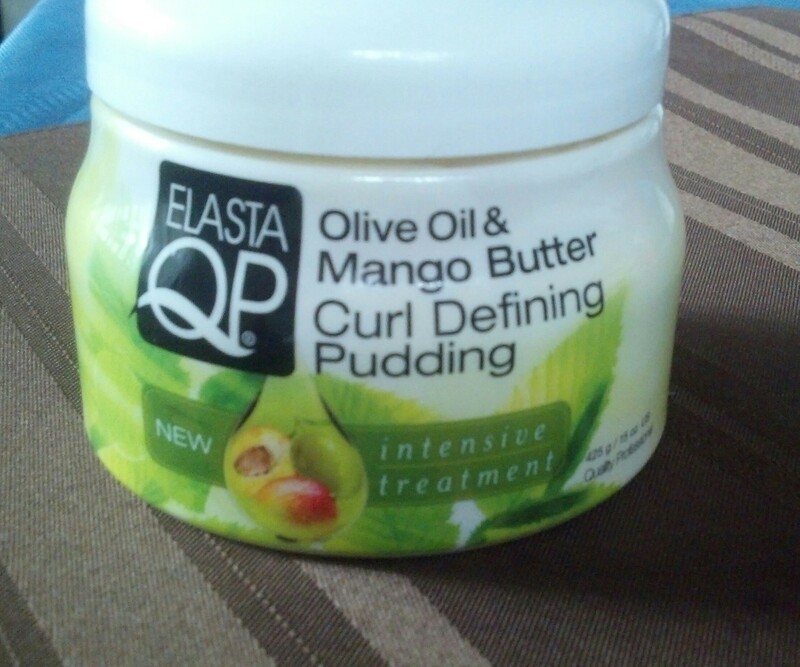 I decided to try the Elasta QP Olive Oil & Mango Butter Curl Defining Pudding. 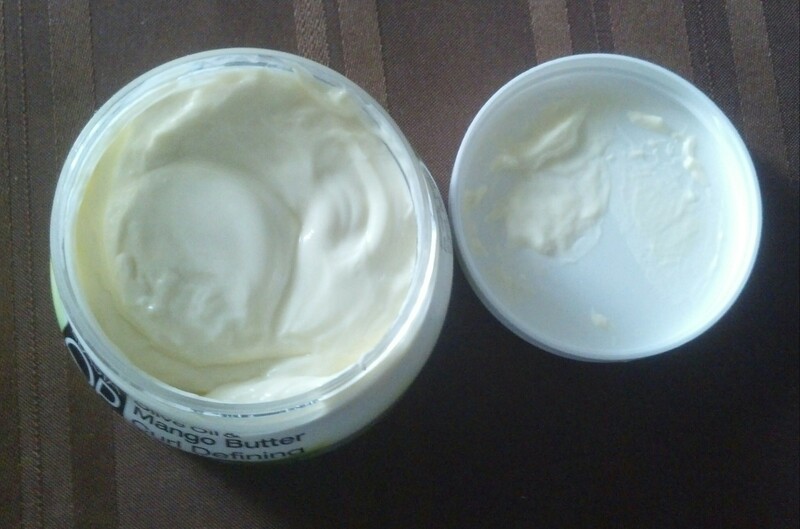 My youngest daughter has been wearing her hair in pin curls throughout the Summer. 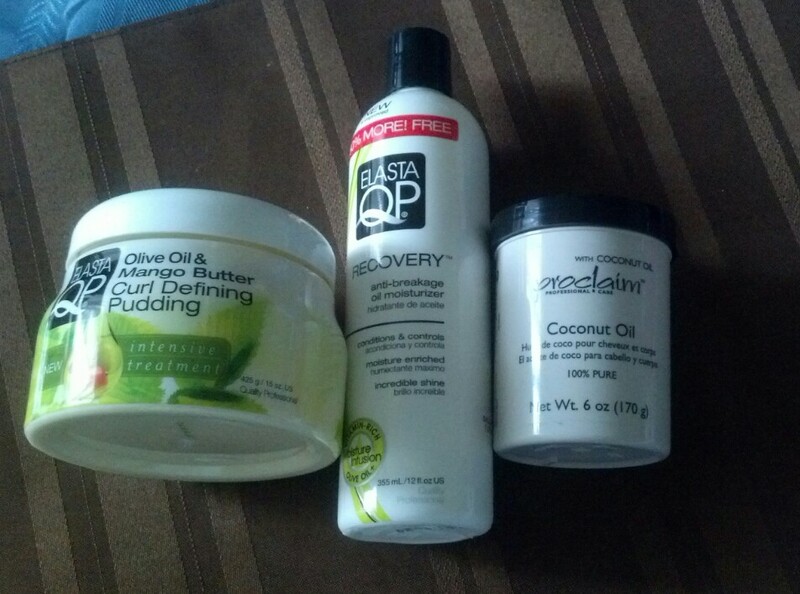 In the past she has used the Coil Moisturizing Souffle from Dark and Lovely. 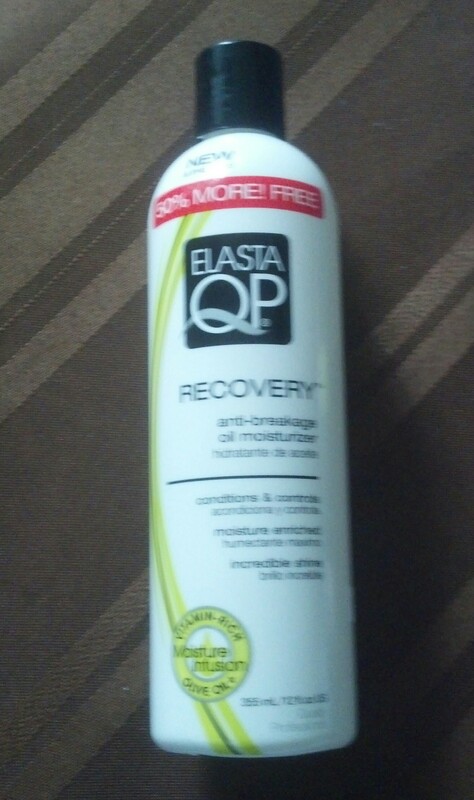 I also bought the QP Elasta Recovery Anti-Breakage Oil Moisturizer for my youngest daughter. 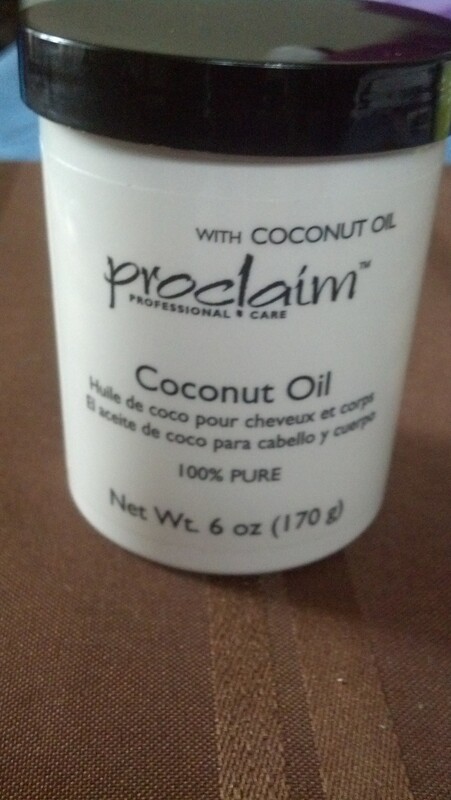 She has made this product a regular part of her hair care routine.